For a complete promotional package to include social media positioning, video blogging and more - email me directly at jessica@skorchmagazine.com. 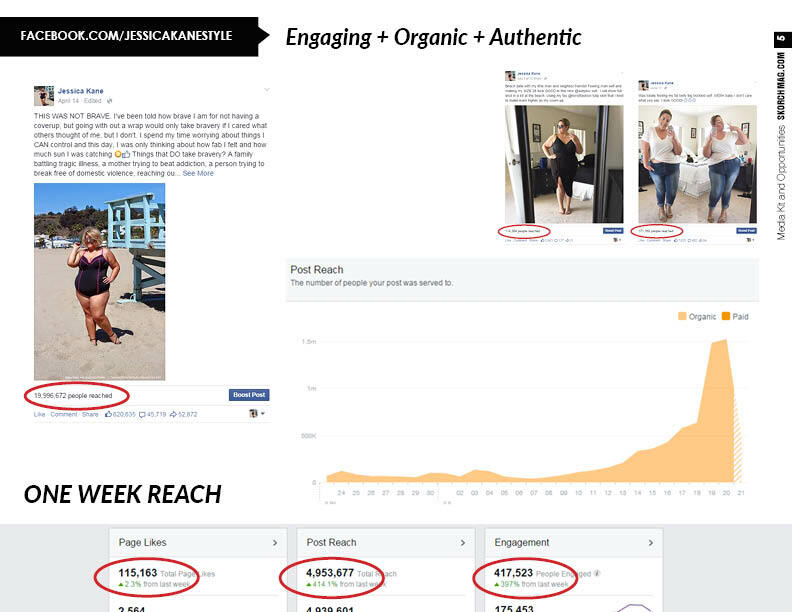 Click here to download up-to-date media kit showing how I reach millions of women every week with engaging and authentic content. Book a banner ad on my site! Fast, easy and affordable. Simply choose your ad position, upload your banner artwork and pay. Then your ad will be live in seconds!